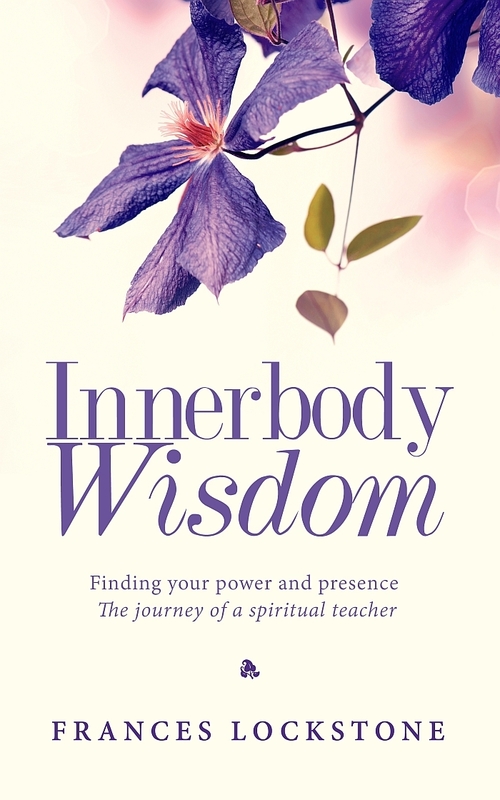 “Innerbody Wisdom is a very useful method for learning relaxation and inner calm. It has been a big help to me, both as a student and doctor, as it increases mental clarity and memory. ‘Just a while ago I came off a skype session with Frances. I never thought that skype could offer so much immediacy, intimacy and depth of the spiritual and practical healing work I did today with Frances. Within minutes that we had connected I was able to open up at such a depth that I began to cry out the pain of what I had experienced for many years and…. today was only my first session! I was able to reveal the pain that was caught in my body and I was able to do the bodywork that my internal world needed in the moment in order to shed the tension I had been holding for many many years.